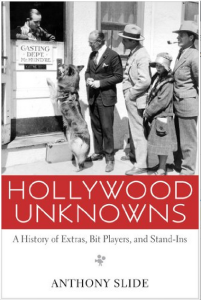 This is an incredible piece of research by the author on the role of extra players in American film history, beginning in the early years of the 20th century and concentrating on the 1920’s and 30’s. The author, Anthony Slide, is a preeminent film historian and author of many books on American cinema. Slide reveals the diverse backgrounds, sometimes surprising goals, and successes and/or failures of the many thousands who came to Hollywood to make it in pictures. He shows lots of examples and goes into a large amount of detail about casting, pay, living conditions, ethnicity and gender differences, and the coming of sound to the film industry. Scattered throughout the book are wonderful photos of the era showing extras at work and leisure, industry staff, and studio shots. 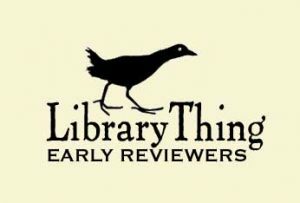 The book is exquisitely referenced and includes an eleven-page bibliography. I would highly recommend this book for serious film buffs and fans of early Hollywood. Note: The galley Kindle version of the book had some serious formatting issues that caused words to disappear at the ends of some paragraphs. However, the Adobe Digital Editions version was perfectly formatted. 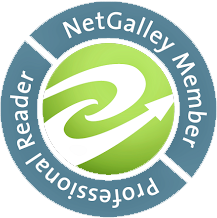 I received this book from NetGalley and am happy to provide a review, although I was under no obligation to do so.